Although mint sauce was originally served with lamb to cut the "mutton-ness" of the meat, the pairing stuck and the two have been together ever since. It is quite the British custom, and serving lamb without the accompanying green sauce in England is considered a slap in the face of tradition. However, over time, mint jelly has taken the place of homemade mint sauce in some places. Well, it is time to give up that nasty mint jelly, and go with the real stuff. ​Homemade mint sauce is quite simple to make with just a few ingredients--fresh mint, sugar, and vinegar. It is a must with roast lamb but also goes well with other meats. This recipe appears in English Country Cooking at Its Best (Villard Books) by Caroline Conran and is reprinted with permission. The sauce produced is not your traditional mint sauce. Its flavor may not be as strong, but it is exceptionally good. As an alternative, you can use lemon juice instead of vinegar, and you can also add a little olive oil for a creamier texture. Wash and shake the mint leaves, sprinkle them with the sugar, and chop the leaves rather finely. Transfer mint with sugar to a bowl. 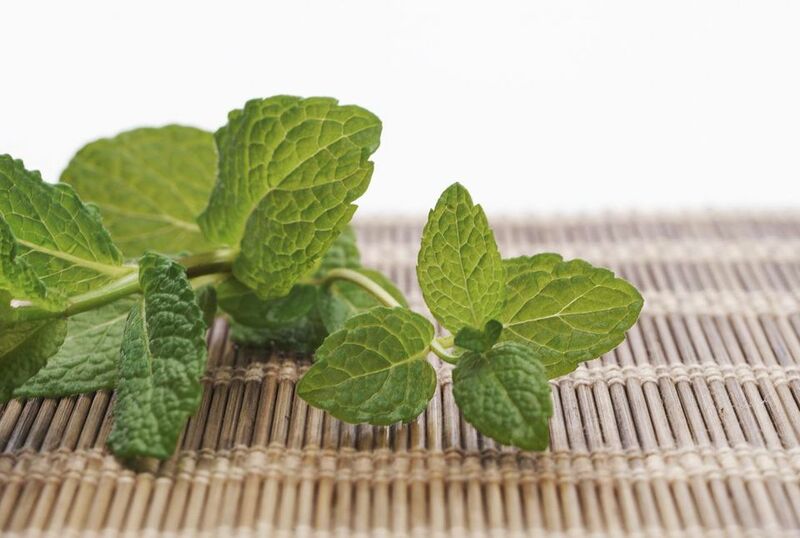 In a small saucepan, heat the vinegar over low heat, and pour it over the mint. Taste and add more sugar if you think the sauce is too sharp. Serve hot or cold with roasted lamb or other meats. No Guilt Zone - Healthy Béarnaise Sauce Recipe! How Do You Make Old-Fashioned Hot Fudge?